Liala Davighi was studying philosophy at the University of New South Wales, during which time she had her first baby and her first experience in child care. The campus child care services were full with wait lists in the hundreds. Along with other students, she petitioned the students union and within nine months the university funded a house and the students organised a child care cooperative. Once she graduated she moved to Italy where she spent several years teaching English in primary schools and to adults in corporate business. In 2000 an opportunity arose to move to Barcelona for two years. She moved with her two daughters and was involved in establishing a franchise of ice-cream shops. She moved back to Australia in 2004 and has been involved in the operation of the family owned child care business. She believes in keeping the ‘care’ in early education and supporting families which is reflected in her passion for the Reggio Emilia approach to education for young people. Liala enjoys spending time with her family which also includes two grand children, reading a good book and getting outdoors. Grateful for her natural swimming ability and love for the ocean she volunteers as a surf life saver and water safety officer for Nippers, helping others foster a love for the water while feeling safe. Barbara Deay has worked in the field of Early Childhood Education for over fourteen years. She holds a Bachelor of Arts Degree from Australian Catholic University in Melbourne, which she supplemented with a Graduate Diploma in Early Childhood Education from Monash University, Melbourne. She returned to her studies in 2013 and completed her Masters in Early Childhood Education also from Monash University at the end of 2014. Barbara joined the Gumnuts family in September 2016 after returning to Australia from Singapore where she lived and worked for eight years. She also has also worked in Japan and Hong Kong. In addition to her teaching experience, Barb has also worked in management and training roles, presented numerous workshops and seminars to educators and parents and spoken at conferences across Asia. Barbara is a passionate advocate for the Reggio Emilia approach to education, greatly inspired by the philosophy’s holistic methodology for gathering knowledge and learning. She firmly believes that children learn best through active exploration of the environment around them and via support and guidance by like-minded members of a community, where contribution and collaboration are key. Barbara is also stimulated by the approaches focus on aesthetics and beauty within the learning environment, and spends hours creating uniquely diverse environments which invite, stimulate and engage adults and children of all ages. Her other interests include travelling, reading and photography, and can often be seen capturing precious moments of children as they discover, marvel and wonder within their community. 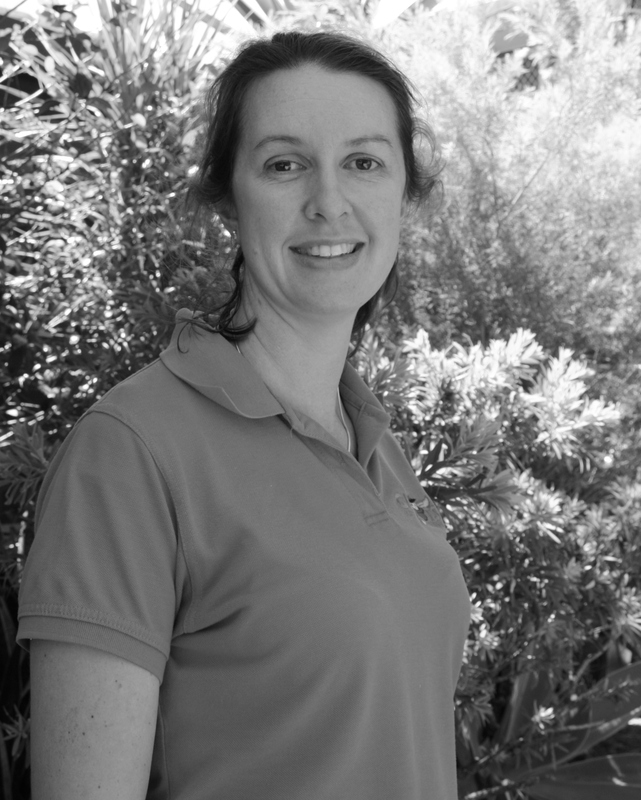 Lisa has an extensive background in Early Childhood spanning over 16 years. 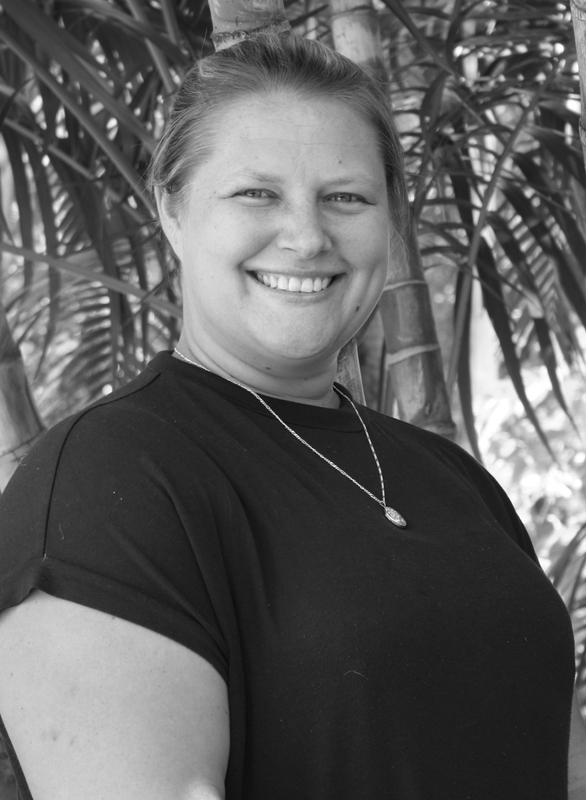 Starting her career in Family Day Care and then experiencing both Community Preschools and Long Day Care Lisa found her niche within the Gumnuts Family. Lisa has completed her Diploma in Early Childhood Education and is currently studying her Bachelor of Early Childhood Education. 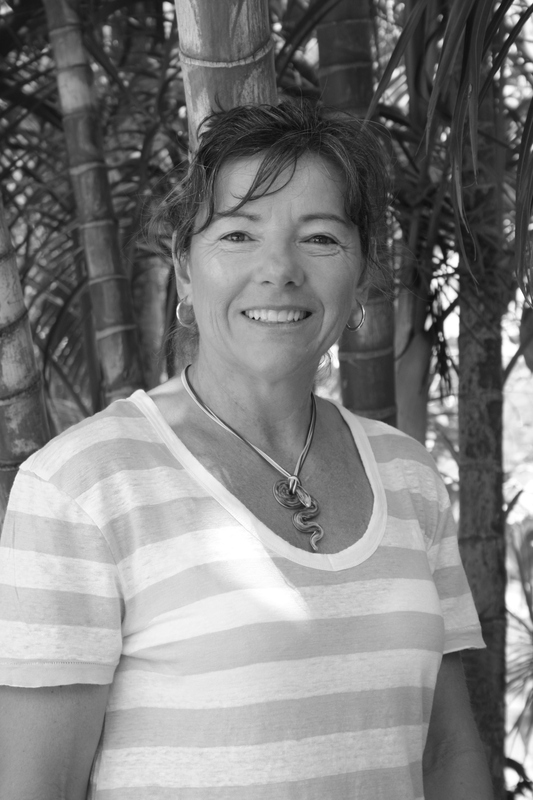 Lisa began her journey with Gumnuts back in 2006 as a casual educator. She has since held various roles including Lead Educator in both the Joeys and Preschool Rooms. In 2012 Lisa fulfilled the Director’s role for a maternity leave position. She then continued as the Assistant Director until 2014 when she was permanently promoted as the Director. Lisa is an advocate for children; their well being and sense of agency being paramount through their journey at Gumnuts. She is passionate about the Reggio Emilia approach and believes in the ideology of the children’s right to be heard. She is intent on the environment being full of wonder, excitement and opportunities to explore and believes in the environment being the third educator. 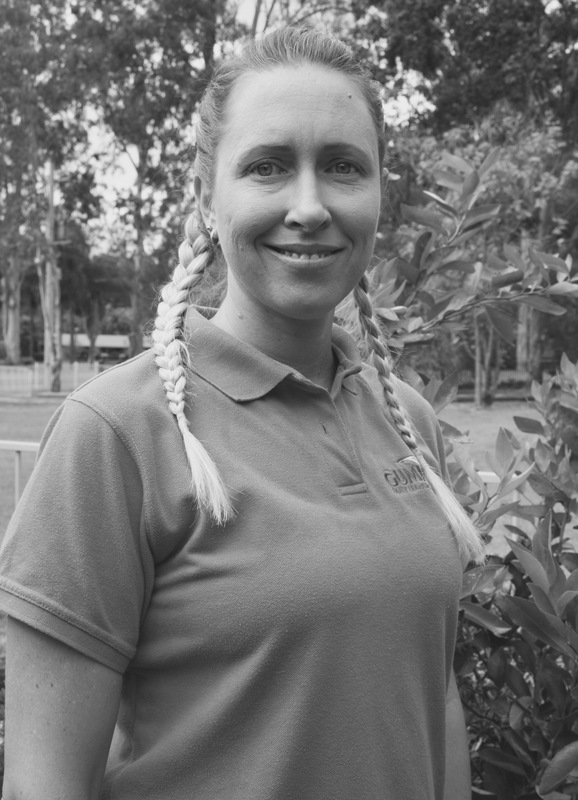 Lisa is a firm believer that collaboration between children, educators and families ensures the development of secure, reciprocal and respectful relationships, thus allowing children to become successful, confident lifelong learners. All four of her children have attended Gumnuts and she is an active member of the Pottsville Community holding various roles on the Pottsville Beach Football (soccer) Club’s Committee where she is currently the Vice President. Lisa enjoys spending time at the creek and beach when she isn’t acting as chauffeur to her children! 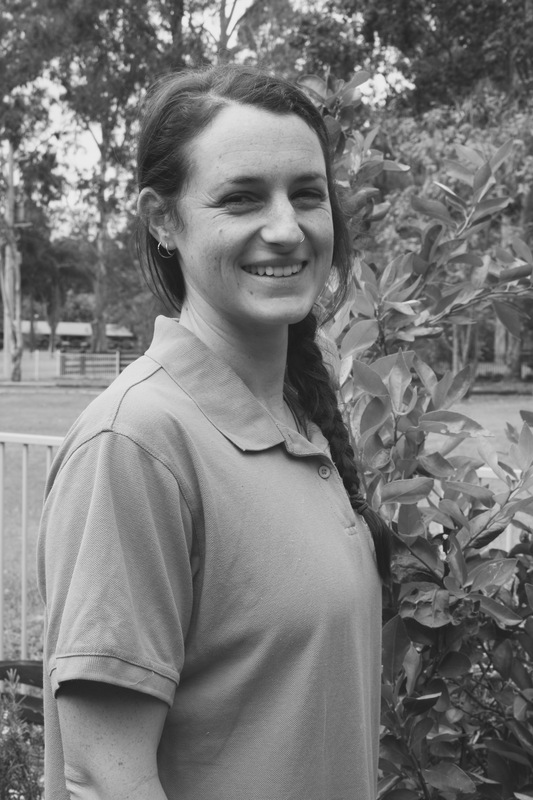 Kelly has been with Gumnuts since 201, beginning as an assistant educator in the nursery. She moved to the toddlers room taking on the role as lead educator from 2013-2014 and now leads the pre-kindergarten room. In 2016, she also was promoted to Assistant Director. 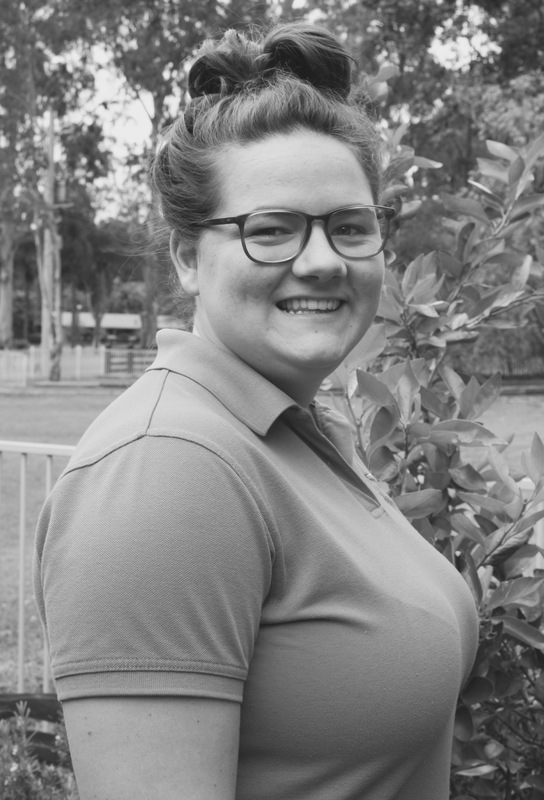 Kelly thoroughly enjoys working within the childcare industry and shortly after beginning, undertook further studies with a Diploma in Early Childhood Education. She deems that the best part about of the job is when the children greet her with arms wide open and wrap their arms around her legs. 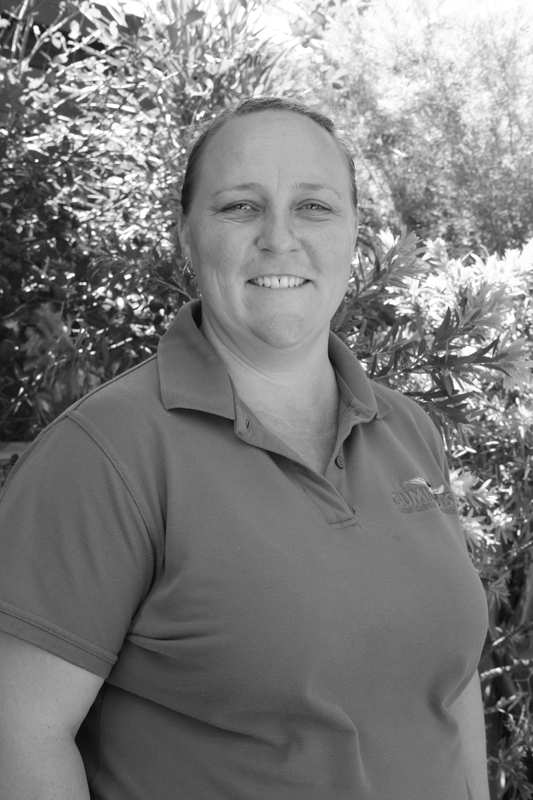 Kelly was born in Kingaroy but has lived on the Gold Coast from when she was a young girl. She has three children of her own and one granddaughter and in her spare time enjoys competing in BMX events with her daughter. Carley has been with Gumnuts for over four years and during this time has completed her Diploma in Children’s Services. Carley loves working with infants and she says they certainly keep her busy. She believes that every child is unique and brings their own culture to the babies room. In her own time, Carley enjoys going to the gym, spending time on her parents organic farm and on the beach, and have in recent years has caught the travel bug, travelling to different countries around the globe..
Jordana grew up in Italy, not far from the city of Reggio Emilia, which she believes is where her passion for working at Gumnuts stems from. Jordana has worked at Gumnuts since she was 19, but then decided to take a break for two years to study Exercise Science at University. While she enjoyed the study, the main thing she discovered was that it was the presence of children in her life that made her truly complete and returned back to Gumnuts. She is now undertaking her Diploma in Early Childhood Education and Care. Jordana has worked across the centre in each of the rooms and was placed with the toddlers in 2017, beginning as a co-educator and them transitioning to the room leader. She loves working with this age group and while it is not without its challenges, Jordana has been delighted to discover that amongst the hard work, there are so many beautiful learning moments and truly hilarious ones. She believes that toddlers have so much love to give and is thrilled to working alongside them. Jordana has a passion for good food and cooking and enjoys passing on all she knows to her class. She also likes spending time with her family and friends and being outdoors. Sarah joined the Gumnuts team in 2015. She is originally from New Zealand and is a qualified and registered Primary School Teacher. She also holds a Diploma in Early Childhood Education. Sarah is a mum to two young boys and it was the journey of becoming a mum that inspired her to move into the Early Childhood sector. Sarah draws upon her professional training and her life experiences as she endeavors to provide a nurturing learning space, rich in open ended resources for our young learners to explore, engage with and extend upon-a true lover of “loose parts”. Sarah enjoys spending time at the beach with family, heading to farmers markets on the weekends and going on long walks with her children. And when she has a quiet moment to herself, good book and cup of tea is all she needs. 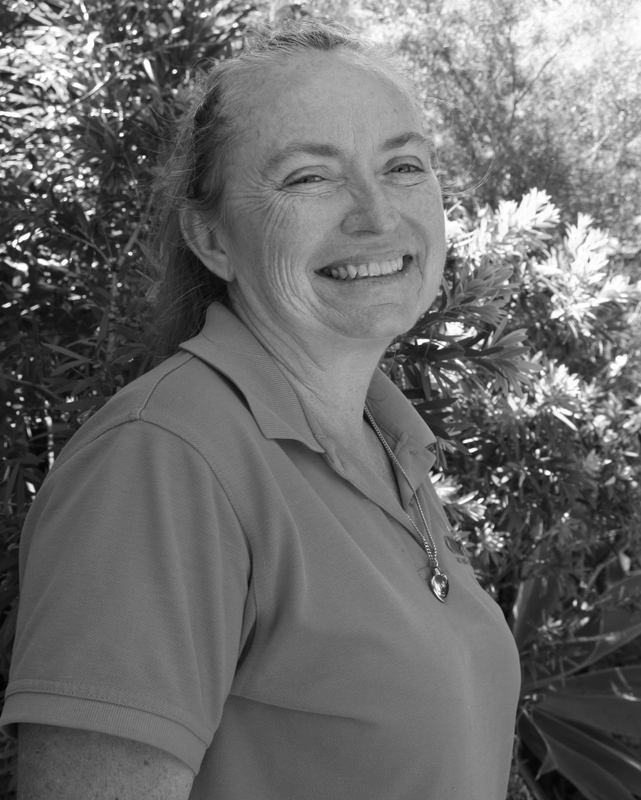 Sally has been working at Gumnuts Early Learning and Preschool for the past five years. 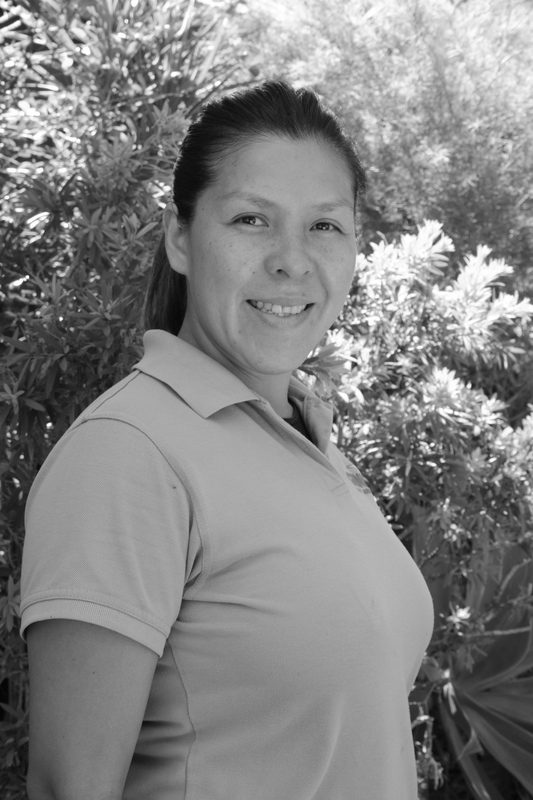 Sally is originally from Peru, when she was a teenager her family moved to Japan where Sally completed her schooling and did her bachelor in early childhood. Her passion for working with children originated in Japan when she started working as a Kindergarten teacher in a Japanese Primary school. Sally moved to Australia five years ago with her husband Chris and two children Kai (10) and Minami (6). Sally speak three languages English, Spanish and Japanese which she incorporate into the program. Sally love working with the children and watching them learn and grow, Sally believe all children are capable learners and are special in their own way. Sally pride herself on the ability to openly communicate and collaborate with all children and their families so that she can provide a warm, caring environment and create a sense of belonging for all children and their families. Sam has worked in many varied roles predominately in Disability Services working with children and families in crisis. She has recently completed her Bachelor of Early Childhood Education from Southern Cross University in December 2016. Sam joined the team at Gumnuts this year and is an advocate for children and their families. Her philosophy is that every child is unique, has the right to be respected and all children are active decision makers and co-constructors of their worlds. Lisa is mum of three, her youngest being almost 20 years old. She completed the first year of her bachelor of early childhood/education in 1989 but put her study on hold when she married and had her children. She became a stay at home mum, doing admin for her husbands transport business until her youngest turned 3. She then returned to work in a long day care centre Sydney, in the nursery room, which she loved. 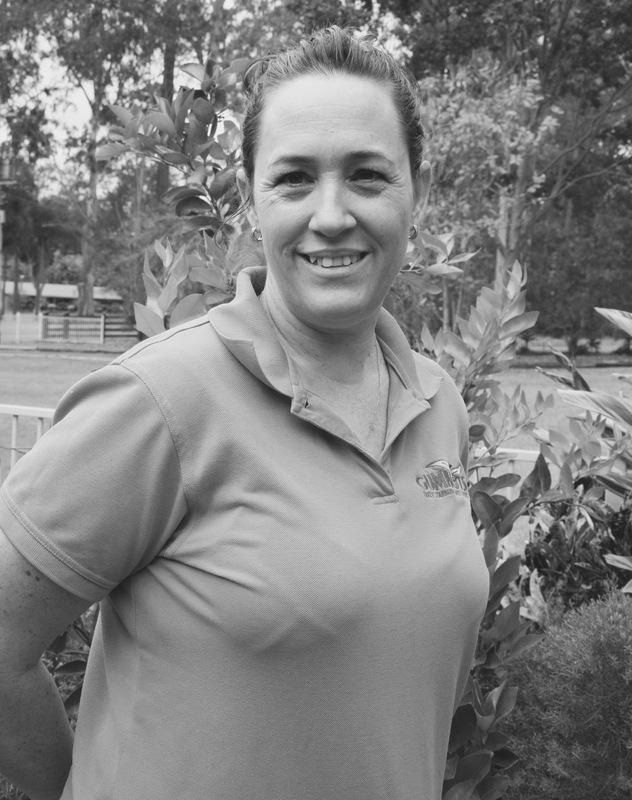 In 2006 Lisa’s family made the sea/tree change to the Tweed coast and she started casual work at Pottsville Gumnuts in 2008…Which quite quickly turned into more permanent shifts. Lisa completed her certificate three in children’s services not long after starting at Gumnuts and signed up to complete her Diploma in children services a couple of years ago. She hasn’t quite completed her diploma due to family circumstances…but intends to finish the last couple of units ASAP. Lisa loves the philosophy, management, educators and of course the children at Gumnuts …that’s why she’s still here. She also loves how spontaneous our child interest based program is and the beautiful relationships we have with the children and their families.